Flight schools or flight clubs? We currently offer financing for the recreational pilot looking to obtain a certificate or rating. Call us today to see if you qualify. *OAC New Vision Aviation, LLC, does not directly offer financing but works with 3rd party companies to secure the loans. 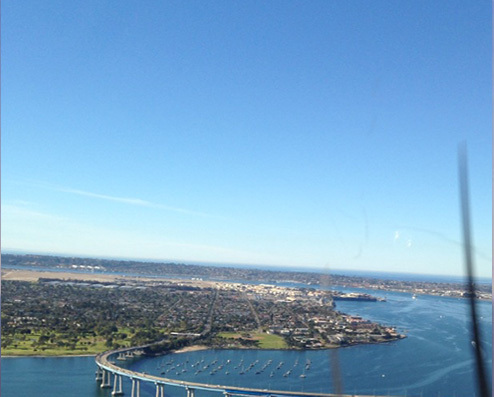 Seeking a career as a professional pilot? 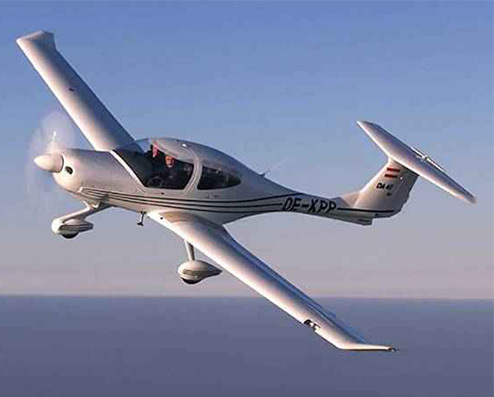 Or do you want to realize a dream and become a private pilot? Complimentary career and recreational consultations available! Night flying is close to flying IFR, be extra careful with flight planning and when considering the weather. Big Congratulations to Travis, you worked very hard and owned it! Great job! ?Ireland-based helicopter lessor Waypoint Leasing is establishing a local office in Rio de Janeiro to support a growing fleet of operators in Brazil and in the future the rest of Latin America.